The error message says I'm not authorized. See attachment. How do I edit this form? The form is created on the account 2kr (conrad.c.dundorf@gmail.com). It says you are not authorized because you are currently logged in into the 2krsystems account. You should log in to the correct account in order to edit the form in Weebly. when I’m about to edit the site in general ? 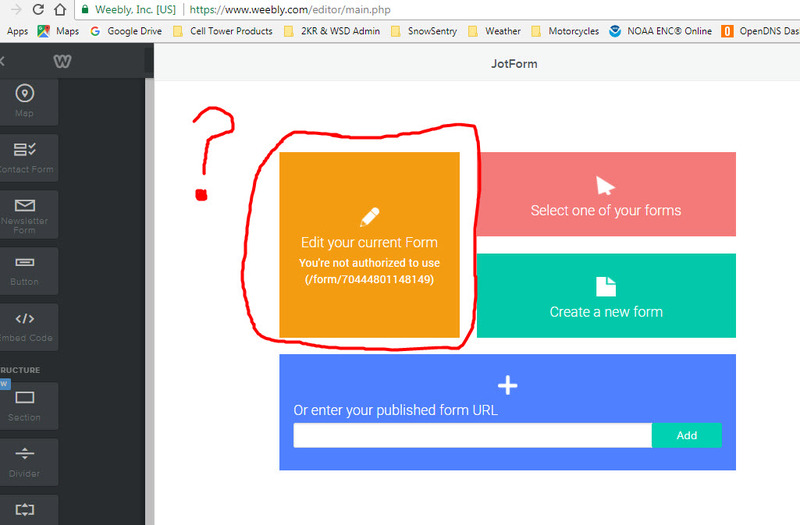 You have to log in at Jotform, not at Weebly. 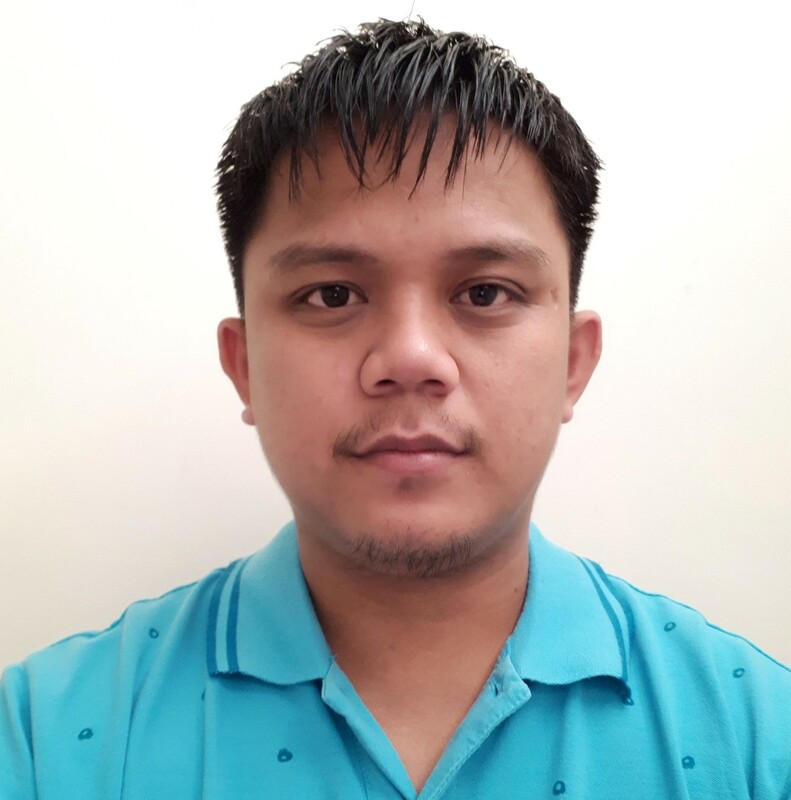 The correct account should be connected with Jotform before you can access and edit the form on Weebly.